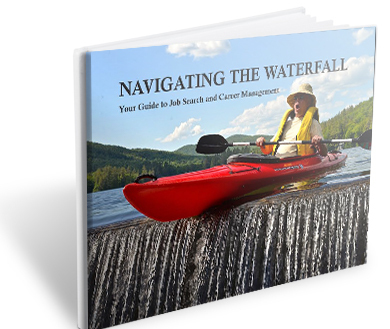 ﻿ Executive outplacement services Massachusetts, Boston executive placement - STYBEL PEABODY & ASSOCIATES, INC.
Stybel Peabody's incisive new career development e-book for executive jobseekers! 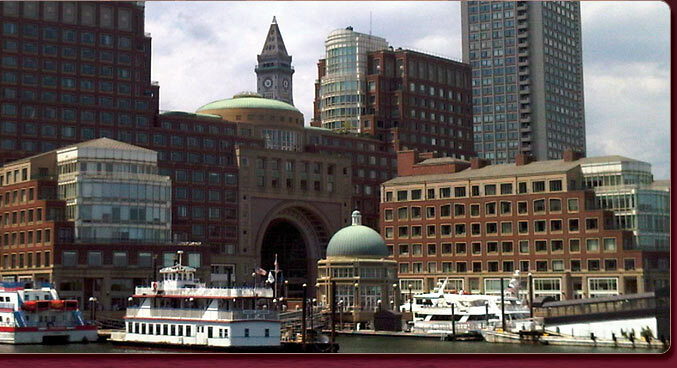 Founded in 1979, Boston’s Stybel Peabody Associates, Inc. (www.stybelpeabody.com) is part of Arbora Global (www.arboraglobal.com). Our mission is “Leadership and Career Success for Valued Employees.” Clients include 21% of the one hundred companies named “Best Employers” in the United States by FORTUNE MAGAZINE. We were named “Best Outplacement Firm” by the readers of MASSACHUSETTS LAWYERS WEEKLY for four years in a row. Clients include 13 of Boston’s largest 15 law firms. the exceptional service we provide after the sale. Strong Leadership Bench Strength through 1:1 leadership success work. Copyright (c) 2019 Stybel Peabody & Associates, Inc. - All Rights Reserved.